Weight loss — something we all struggle with or at least have struggled with at some point in our lives. Some people struggle with those few extra pounds they gained during the holiday season, while others just can’t seem to find the right way to keep the pounds off! Regardless of what our weight loss scenario might be, one thing’s for sure — it’s never as easy as it may seem. If you want to lose weight, we definitely recommend being patient and persistent with it. Also, remember that it’s crucial to do it in a safe and mindful way. Don’t be fooled by those fad diets that make you starve yourself for days. These diets are a hazard to our health. They can grant us the number we want to see on our scale, but before we know it, that number will vanish. In fact, losing weight in an unhealthy manner will only get us in trouble and, sooner or later, right where we started. That’s why we recommend focusing on losing weight steadily and gradually. We have to make sure that we keep our diet healthy. And, we should definitely throw some physical activity into our everyday life. In addition to that, we can add a certain weight-loss product that may help us achieve our fitness goals. Knowing how hard choosing a safe and powerful weight-loss product can be, we’ve decided to test them out. As a result, we present a list of the best weight-loss products out there! Our first choice is the Aerobic Life Mag 07 overnight cleanse that uses a formulation of magnesium and oxygen, known as MOXiO3. This particular formulation helps to cleanse your digestive system in a non-aggressive manner. The Mag O7 travels through your digestive tract, supporting and promoting a healthy gut balance. The most important feature of this product is that it’s very easy on the body. That means that, unlike other cleansers, it won’t irritate your stomach and won’t cause bloating, cramps or gas. Having piled-up unwanted waste is one of the most common barriers for proper weight loss. 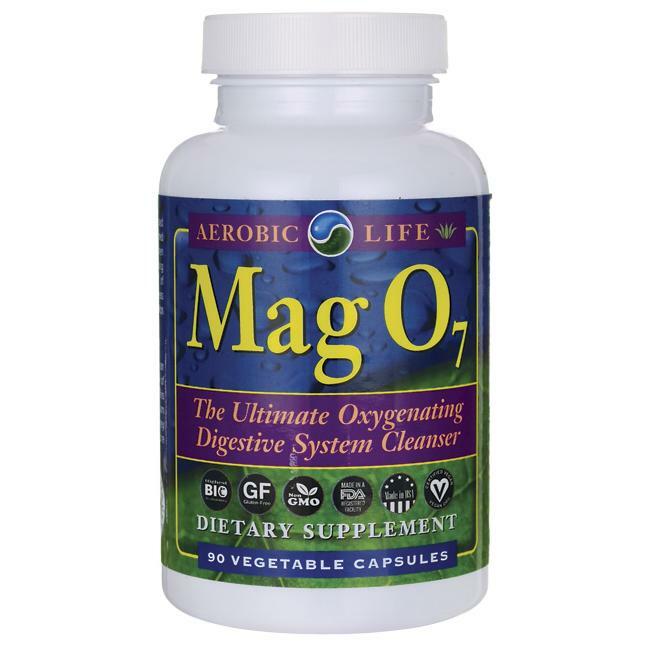 Mag O7 helps get rid of the waste while providing an oxygen-rich environment to the body. There are countless satisfied customers all over the globe who recommend trying the Mag O7. The MOXiO3 formulation releases oxygen while making sure to gently cleanse the digestive system, leaving the body fresh, renewed and way slimmer! Mag O7 breaks down the intestinal debris and leaves the body with a balanced and clear gut. These capsules are perfect for the overnight cleanse! 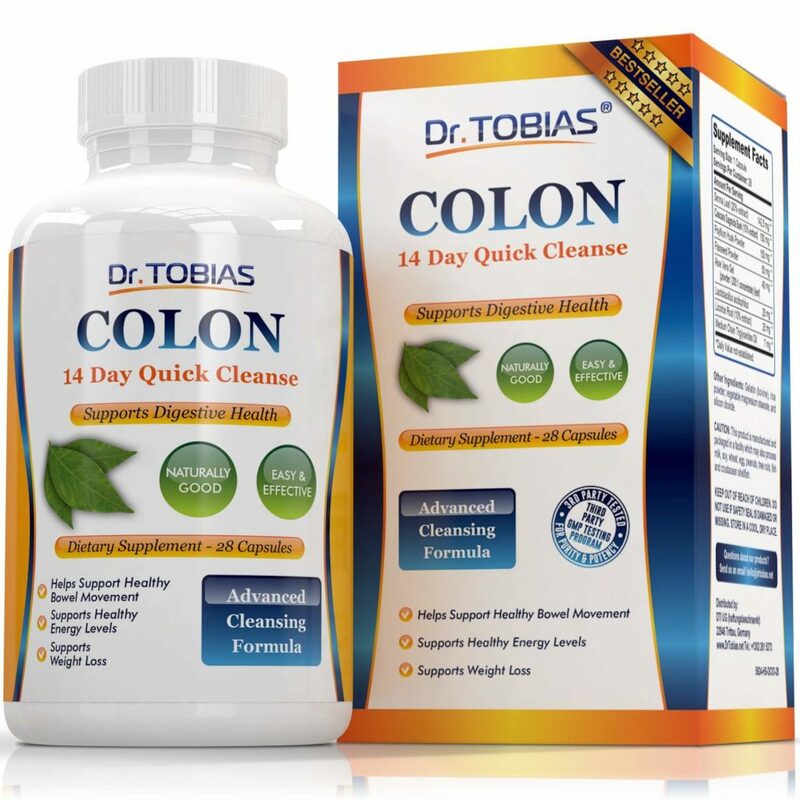 Another product that has proven to be pretty powerful when it comes to cleansing is the Dr. Tobias 14-Day Detox Cleanse. We can’t stress enough how important it is to have a healthy colon and the overall digestive system. No amount of crunches will help if you’re having issues with digestion. In order to do the cleanse thoroughly and effectively, we definitely recommend taking Dr. Tobias Colon. This product contains the finest mixture of fibers, probiotics, and herbs that will get rid of the waste build-up. If you’re wondering why you should do it for 14 days exactly, it’s because that’s how long it takes to shift from unhealthy habits and gain control over your health and well-being. A healthy colon is supposed to push the waste, made out of undigested food, out of the body, allowing it to absorb proper minerals and nutrients. A poor diet slows this process down. And, as a result, the body is left with a waste build-up. This leads to bloating, constipation and lower energy levels. You know how everyone says there’s no magic pill for weight loss? Well, there just might be one! We’re talking about Havasu Apple Cider Vinegar pills. Chances are you already know how beneficial apple cider vinegar is for our health. 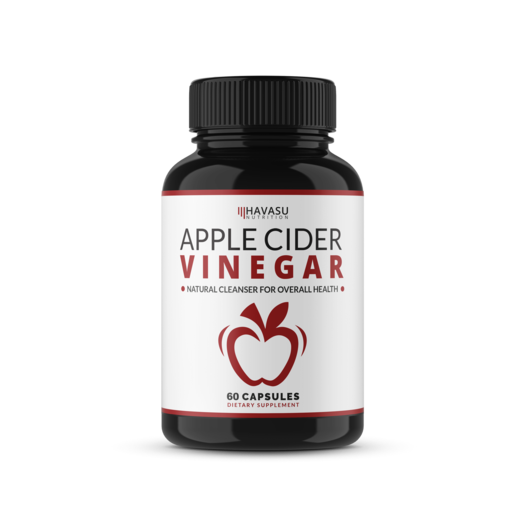 What you might not know is that the Havasu capsules, packed with apple cider vinegar, are doing magic tricks when it comes to losing weight! Most importantly, their formula contains all-natural apple cider vinegar, with no preservatives or any kinds of artificial ingredients in it. 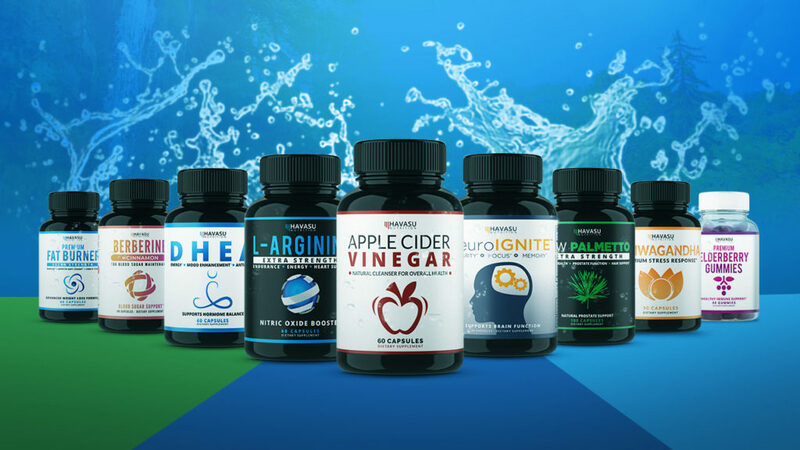 Apple cider vinegar capsules are great at supporting weight loss. They will help get rid of bloating, cramps and occasional indigestion. In addition to that, it’s a great way to add some strength to your immune system. This is a safe and sustainable way of losing weight and caring for your health at the same time. We’re all familiar with the fact that some areas of our bodies can be stubborn. That means that we often have a more difficult time toning and shaping some specific areas than we do with the rest of the body. If you can relate to that, you’re in for a real treat! We’ve actually found a way to save ourselves from having headaches caused by the stubborn problem areas where nothing seems to work — Lipo Wrap! It’s nothing related to liposuction. It’s affordable, easy and pain-free! 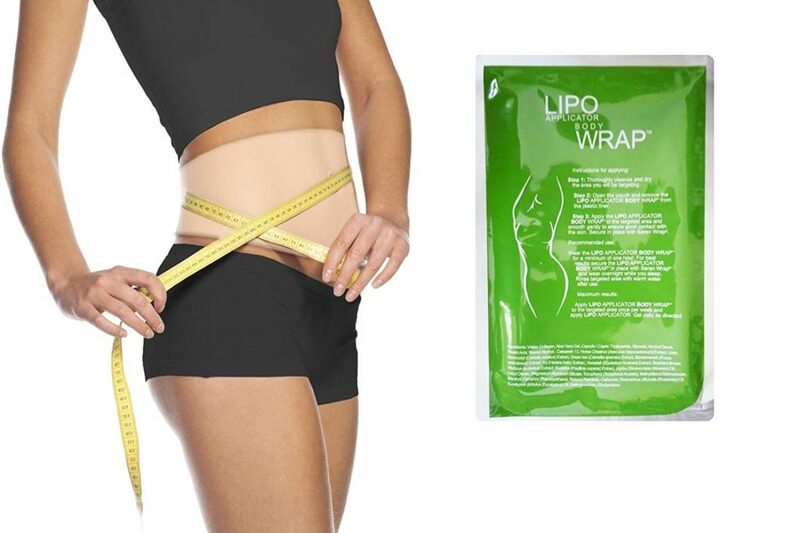 You can wrap the area you find problematic with lipo wrap and feel the pounds melting away! For instance, you can place it on your stomach if you want that six-pack everyone is crazy about. Or, if you feel like your bottom could use some slimming down, go ahead and wrap it with a Lipo Wrap. Essentially, regardless of the place where you may have cellulite or extra fat, Lipo Wrap is the way to go! So when a proper diet and exercise fail on you, remember that you have another option! With Lipo Wrap, you’ll have your own affordable and extremely effective liposuction alternative! All in all, losing weight can get tough. And sometimes, no matter how healthy our diet is or how many miles we’ve run, it might seem worthless. However, that’s when we should remember that there are some healthy weight-loss products out there that can help us out. Give them a try and prepare to be surprised by the numbers on the scale!